Art Club members were able to enjoy a preview of their work at Wood and Huston Bank Thursday evening as part of Marshall’s Trick or Treat on the Square. 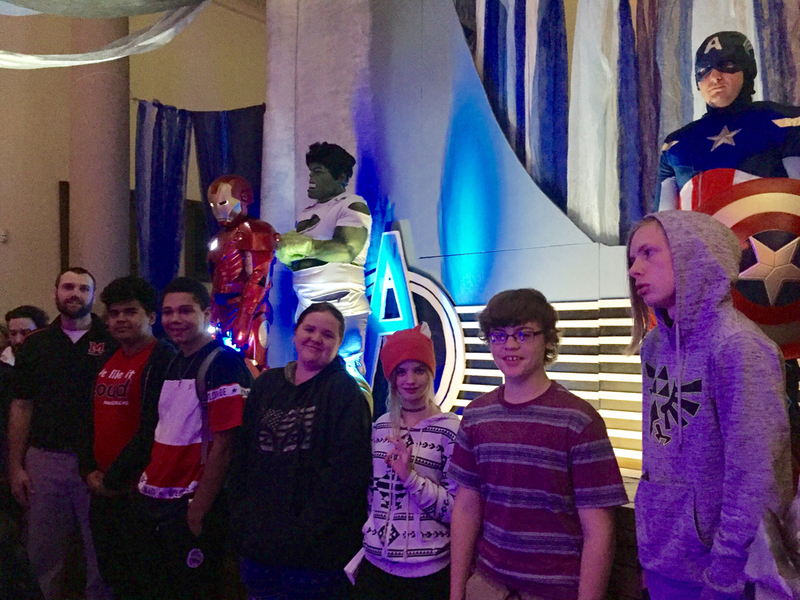 The students worked over the last two months to help create the Avengers Tower and Batmobile for this years theme. They really enjoyed this opportunity!